Yet another fund raising activity from the Paperclip Team! 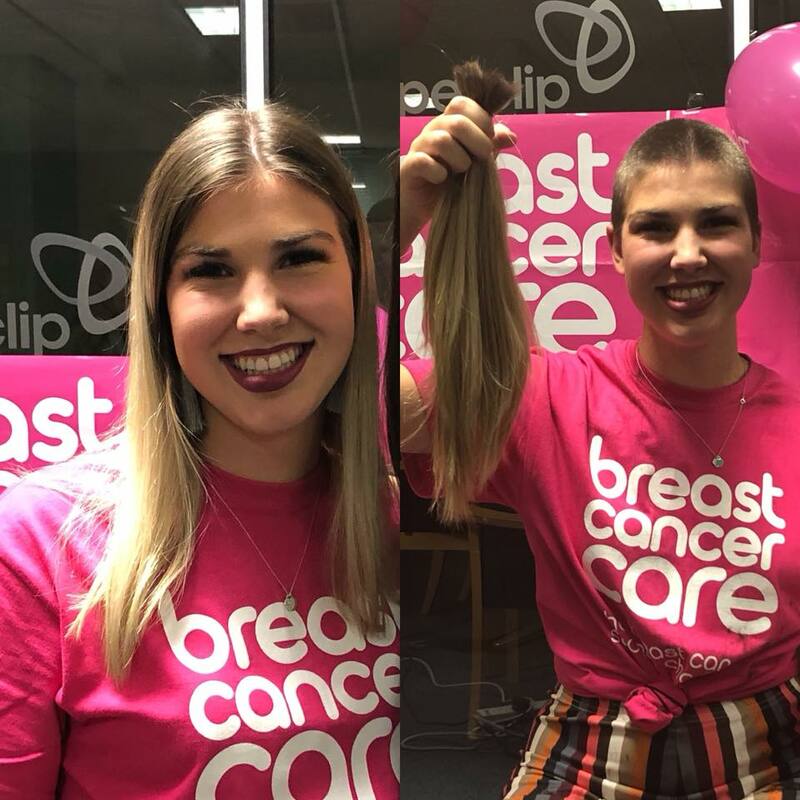 Sophia Marland ‘chopped her mop‘ on Friday and has managed to raise over £1000 for Breast Cancer Care. Any last minute donations gratefully received.